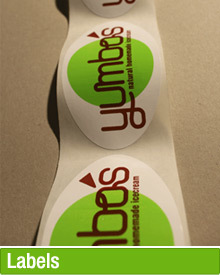 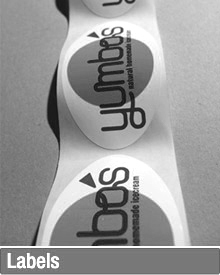 Customised labels make it easy to put your company name, logo or message on almost any surface. 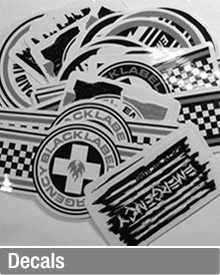 Whether you need labels and decals for property identification, labels for cartons, or safety notices for manufacturing areas, we’ve got you covered. We print customised labels with a whole range of finishes. 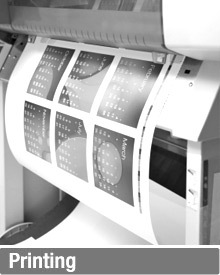 To get a quote simply fill in the form below and find out how fast our service really is.